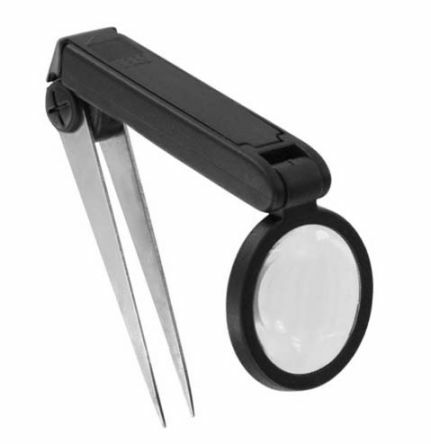 Sliding cover magnifiers provide protection for the lens when closed and handles when opened. 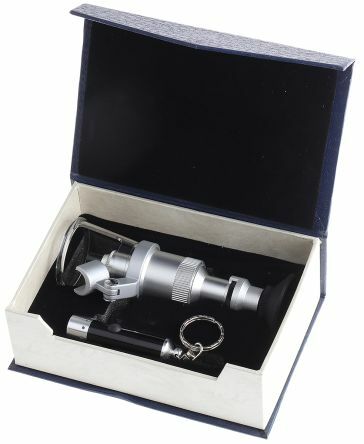 32mm bi-aspheric lens X4 magnification. 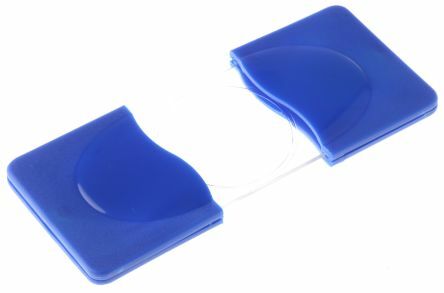 Supplied in either black or blue colour. Dimensions (when closed):Length 70mmWidth 43mmThickness 8mm. 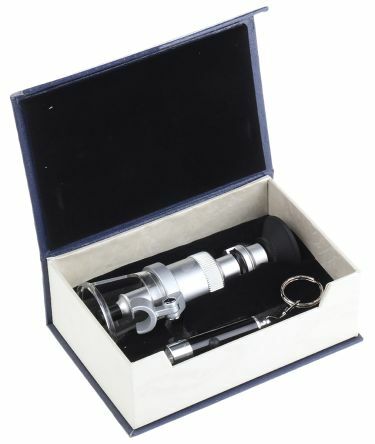 Measuring scaleRubber eye cupsFocussing ringAcrylic object surroundSide mounted mini torch (batteries not included)Mini torch requires 3 x 1.5V Alkaline button cells SR44Maximum height: 145mmAcrylic base diameter 45mm.